Raw honey is an excellent cleanser for combination or normal skin because honey gently removes dirt and impurities without stripping the skin of natural oils. 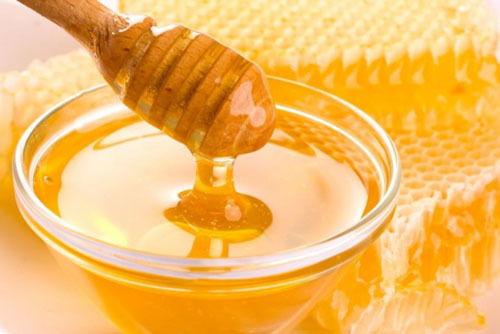 In addition, natural antibacterial properties of raw honey helps a lot in reducing breakouts and prevent new acne. Apply some raw honey directly on face and neck and then massage in circular motion for 2-3 minutes. Let it stay for 10-15 minutes then rinse off with lukewarm water. Now apply a mixture of sugar and lemon juice into T-Zone (forehead, nose, chin and area circling the mouth) in circular motions. Leave for 2-3 minutes and then rinse off. Mixture of lemon and sugar not only remove impurities and extra oil but also keep the skin free from blackheads. 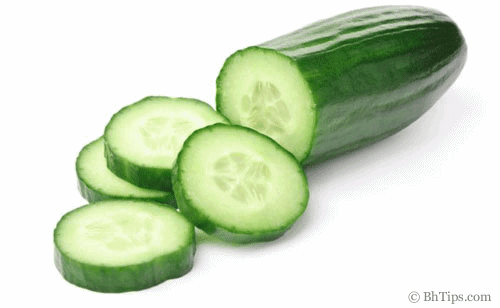 You can also use Cucumber as natural skin cleanser. Either rub one of its slice directly on skin or mash it and make a paste with lemon or lime juice. Then apply this mixture on face and neck by using circular motions on face and upward strokes on neck. Leave for about 5 minutes and then wash off. 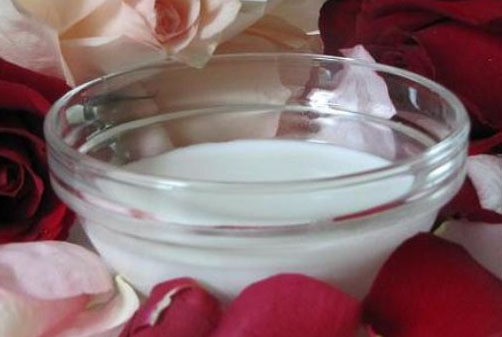 Fat free or low fat yogurt is also one of the best natural skin cleanser because it not only removes dirt impurities but also helps a lot to give you blemish free skin. Take some low fat and unsweetened yogurt and by using your fingertips apply yogurt to skin, massaging it to loosen any dirt or make up. Leave for 5-10 minutes and then rinse off using lukewarm water. Alternatively you can apply a mixture of lemon juice and yogurt by taking equal amounts and massage on your face paying special attention into the T-Zone areas. After 3-5 minutes, wash off with lukewarm water. Raw Milk with lots of natural nutrients is considered very effective for skin cleansing as compared to boiled milk because boiling dries many vital nutrients from milk that's why for skin cleansing, raw milk show more positive results. Take 1-2 tablespoons of raw milk, dip a small pad of cotton wool in this and rub on face in circular motions and use upward strokes on the neck area. Leave this on for 5-10 minutes then wash with cold water. Carrot juice rich in antioxidants, minerals, Vitamins A and C acts as an excellent cleanser for combination or normal skin. Apply some carrot juice on your face in circulation motion. Leave for few minutes and then wash off. Carrot juice not only naturally cleanse your skin but also improves your skin tone. In addition, carrot juice keeps your skin blemish free, reduces large skin pores and helps a lot to tighten the loose and saggy skin.